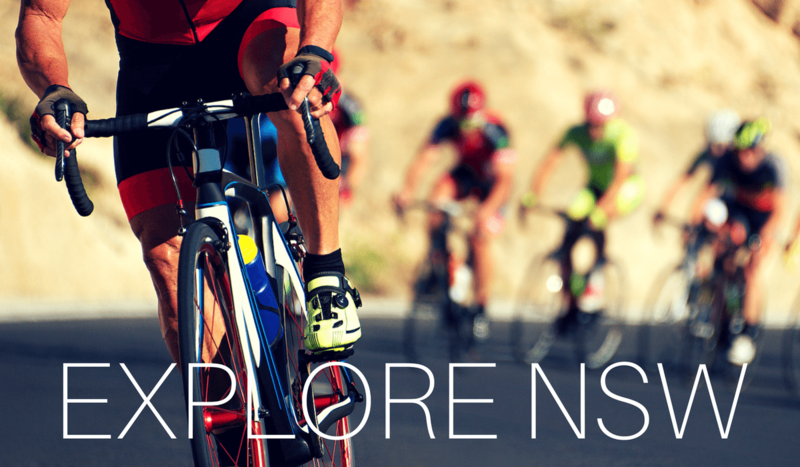 See the beauty of NSW while riding on your bike. Check out these awesome locations and routes! Biking has great health and mental benefits. Once you’ve bought a good quality bike from a reputable bike shop, the next thing to do is to discover the bike trails and cycling locations in your area. 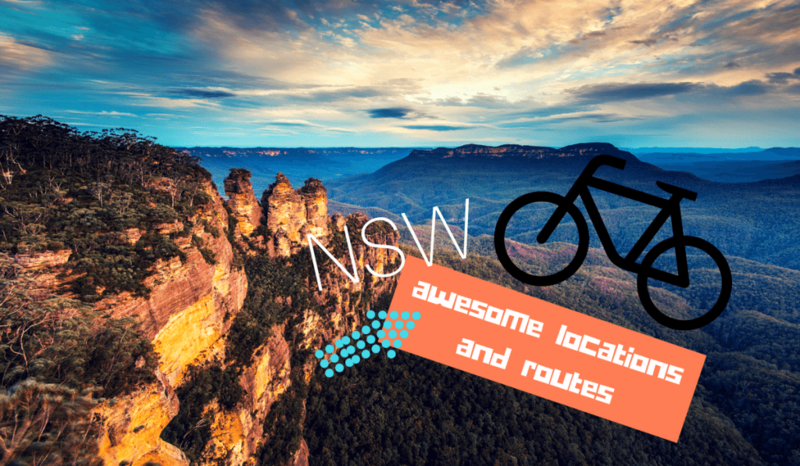 If you enjoy biking outdoors to enjoy a great scenery, here are the top biking locations in New South Wales that you must explore. This park is perfect for nature lovers. With breathtaking views of lakes and forests, cyclists enjoy exploring its trails while basking in its lovely coastal climate. Its pristine natural environment is a perfect location for a day biking trip with your family or friends, or even when you want to ride alone. You can enjoy a leisurely ride while exploring creeks, estuaries, and rock shelters. Explore Heath Circuit, a 22 kilometre loop of sign posted trail. You can also enjoy the bike trails in Berrara Creek and enjoy a view of birds and kangaroos. The Geurie Goat Track is a single-track trail that has some fast downhills and unexpected climbs perfect for both newbie and experienced bikers. Enjoy a smooth and fast flowing ride on the 10 kilometre sealed road trail on the quarry side. Grizzly Trail is a one-way single-track that traverses the Jarrah Forest with a magnificent view of the Collie River Valley. Another great forest setting, this bike trail is perfect for moderate mountain biking. This challenging trail has two trail roads – the Pile Road and the Lennard Road. The Grizzly Trail is the highlight of the Wellington National Park. Its narrow trail has some challenging log rides and bermed turns for biking enthusiasts. Experienced cyclists will enjoy the varied terrain of the trail which has gravel and rock surfaces. The Blue Mountains have some of the best bike trails you can find in Australia. The Blue Mountains are a listed World Heritage site and have a million hectares of magnificent greenery. This is definitely a paradise for bike lovers. Try the Oaks Trail, Woodford which has a 27 kilometre trail from Glenbrook to Woodford. For an easy trail, you can try the Blue Gum Swamp, Winmalee, a 10 kilometre loop that descends into a valley and consists of Shaws Ridge on the east and Springwood Ridge on the west. Take a one hour easy ride to enjoy the bird songs, view of trees and the cool trail. If you want a longer and more challenging ride, you can explore the 2 to 3 km Katoomba’s Cliff Drive past the Three Sisters, a famous, scenic cliff side which is perfect for adventurous bikers. The Snowy Mountains is one of the best biking destinations in NSW. Its hundreds of kilometres of forests, valleys, and trails are perfect for cyclists of every skill level. There are downhill trails at The Snowies for the experienced and some gentle, free flowing trails for beginners. Explore the Thredbo Valley Trail, a 10 kilometre trail for trekkers and cyclists. There are smooth as well as challenging trails, with breathtaking view of Lake Crackenback. Another trail to explore is the Kosciusko Flow Trail for intermediate cyclists. It is a single-track trail that has a downhill ride with rollers and smooth berms. Get quality bikes at Stead Cycles! Enjoying the trails on a bike is definitely a fun activity. With a high quality bike, you can traverse any trail – from the easy flowing to the more challenging terrains. However, you must make sure that your bike is well-maintained and in good condition before you head to the trails to avoid safety hazards and malfunctions. Before you explore the trails, make sure that you familiarise yourself to the terrain. For your safety, do not venture into a trail without the sufficient geographical knowledge and cycling skills to avoid getting lost or accidents.